Justin Weinstein and the team at Weinstein Legal can handle cases throughout South Florida and the Treasure Coast that fall under personal injury. Below is a list of our practice areas. If you are unsure whether we can help you with your situation, please contact our firm for a free consultation. We are available 24 hours a day, 7 days a week to speak with you. 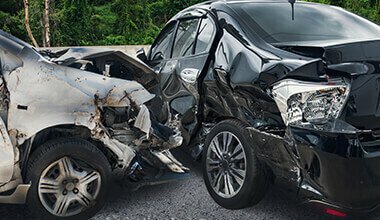 Car crashes are an everyday occurrence in Florida with an average of more than 1,000 reported each day. When an accident leads to injuries, you shouldn’t have to fight the insurance company on your own. Let an accident attorney help you today. Motorcycle accidents can be devastating as many victims face life-threatening injuries. 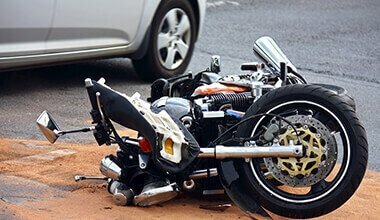 If you or someone you know have been hurt in a motorcycle crash, an attorney can explain your options for pursuing damages for medical bills, lost wages, and pain and suffering. 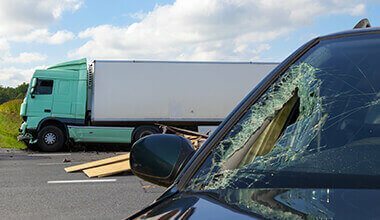 If you or someone you know have been injured or lost a loved one in a truck accident, there are many parties that may be held liable. The driver, their employer, the cargo company, and/or their insurer may be held responsible for providing compensation. When you call an Uber or Lyft ride, you expect to arrive safely - but the road is just as dangerous when you're being chauffeured. 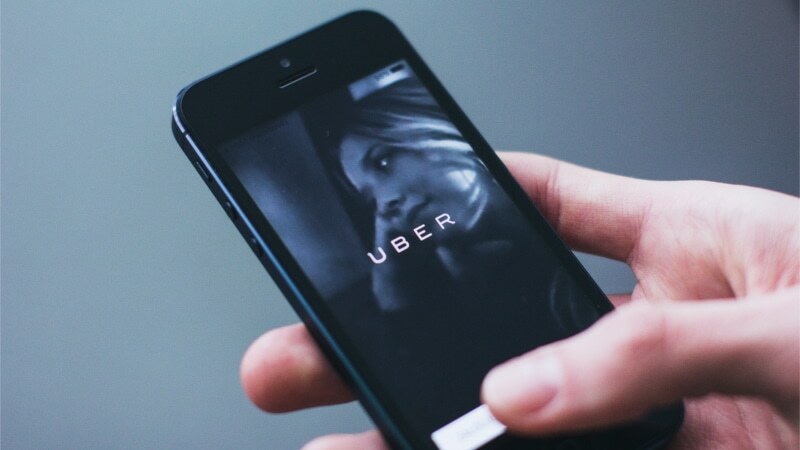 If you or a loved one was injured in a crash while in an Uber or Lyft vehicle, you need help navigating complex liability issues. Whiplash is a common injury, but its consequences are not always common. This neck injury can have permanent side effects, and should not be ignored. If you or someone you know suffered whiplash, medical documentation and legal help are vital to getting justice. 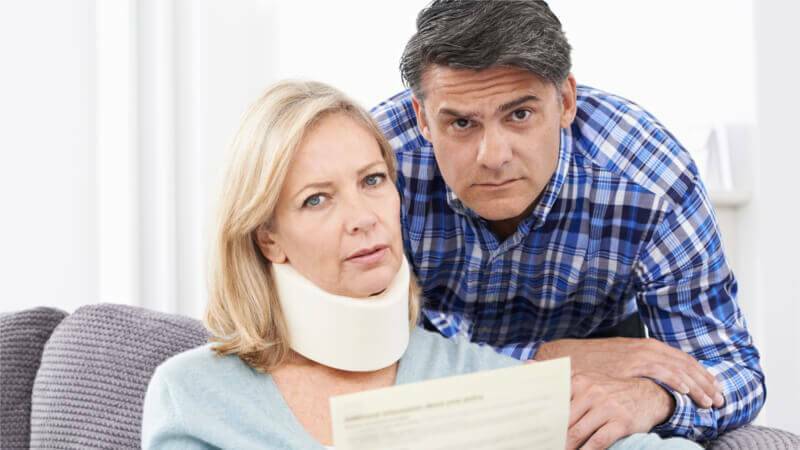 Florida drivers are required to have car insurance that includes Personal Injury Protection (PIP) benefits, which should cover a victim’s medical expenses for up to $10,000. When insurance fails to pay what is required by law, your injury lawyer is ready to fight for your rights. 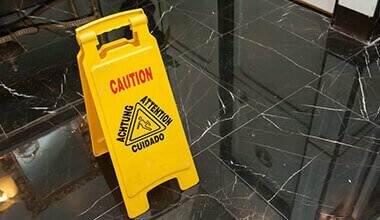 Slip and fall claims are considered premises liability cases, and arise when a property owner is negligent in the maintenance, repair, and upkeep of their property. These cases can involve commercial and personal properties. Find out how an injury lawyer can help. We put our health in the hands of medical practitioners. When healthcare causes harm, there should be consequences. 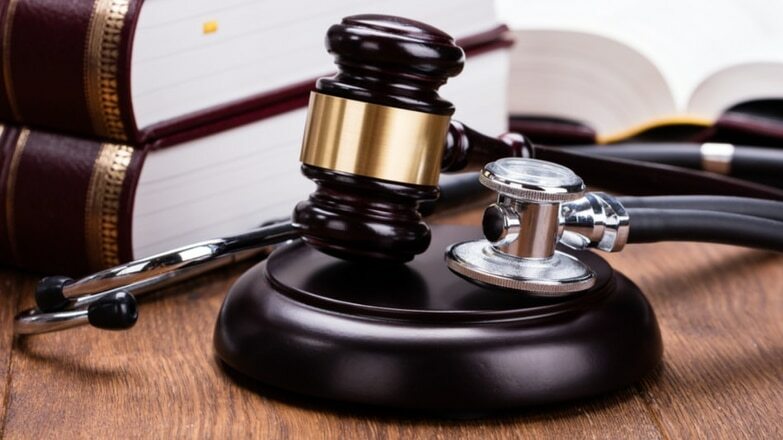 Learn your rights as a victim of medical malpractice, and how Weinstein Legal works with the most prestigious South Florida medical malpractice law firms. 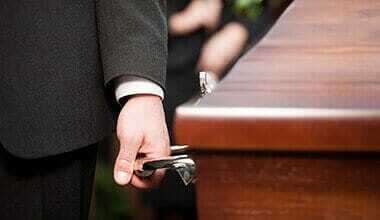 The unexpected death of a loved one is devastating. 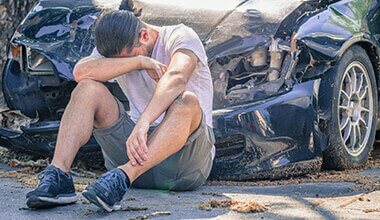 If you lost a loved one as a result of another person’s negligence, you may be entitled to file a wrongful death claim for your losses and mental anguish. Emotional suffering is enough - You don't deserve to suffer financially. When automobiles fail to share the road with cyclists, the consequences can lead to serious injury or even death. If you or a loved one has been hurt while riding a bike, they have the same rights as any driver. Let us fight for the justice you deserve. 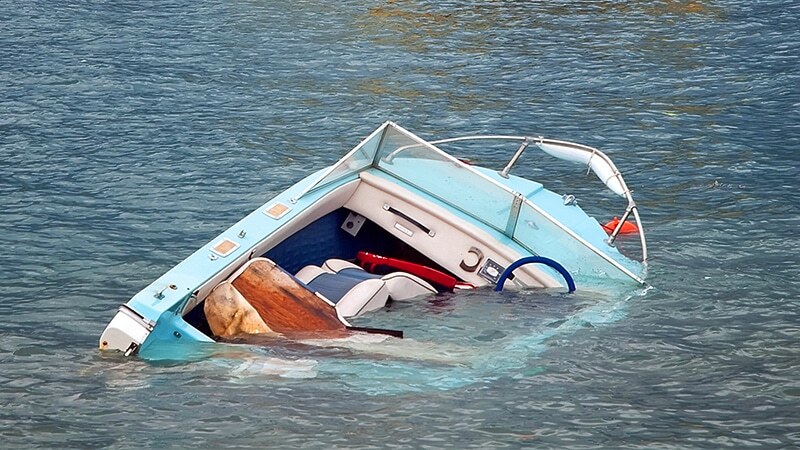 Boating accidents happen all too often in Florida. Injuries resulting from a boat crash are no exception - justice is in order if you or someone you know has been hurt. Let Weinstein Legal navigate the justice system for you and fight for your rights. 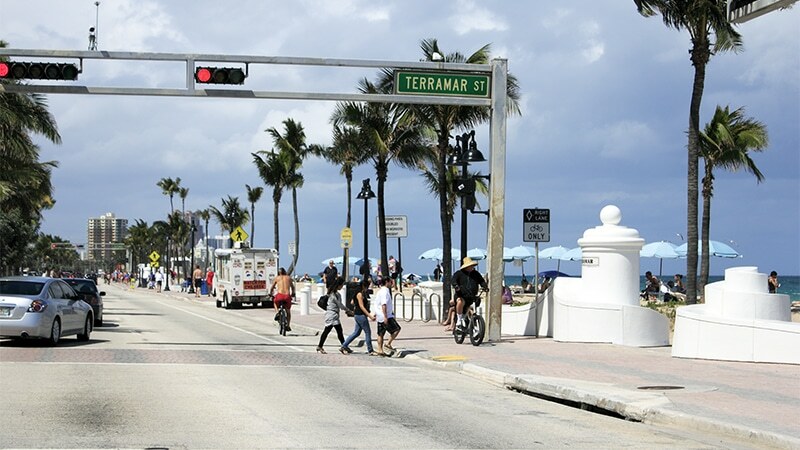 Walking safely across the street shouldn't be something to worry about, but pedestrians get injured on Florida roads every day. These injuries demand justice, and your pedestrian accident lawyer is here to fight for the compensation you deserve. You should be protected from chemical or flame burns at all costs. 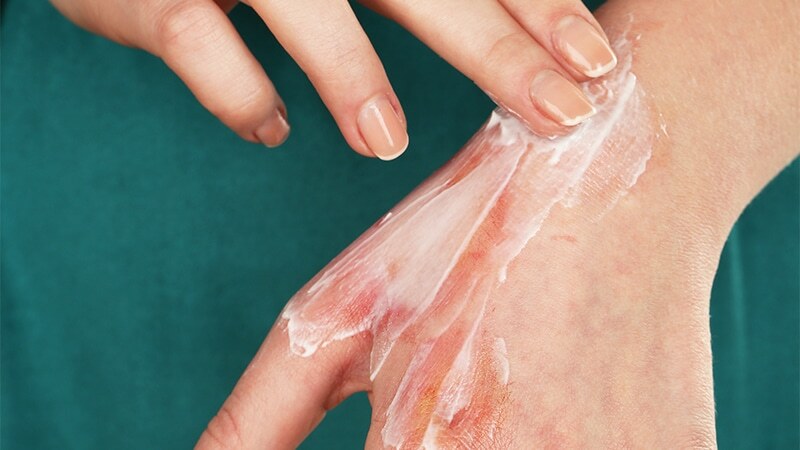 If you or a loved one's safety was compromised, the victim could be entitled to compensation for the pain and trauma of enduring a burn injury. Learn about your legal rights. A spinal cord injury is devastating. It can change the course of your life forever. 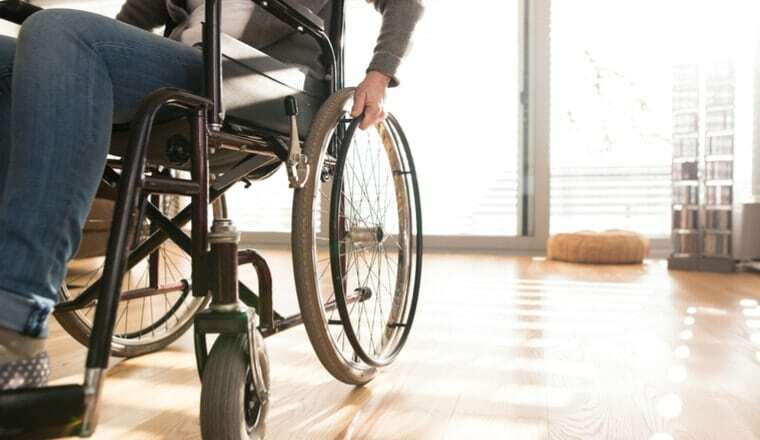 If you or a loved one was recently involved in an accident and suffered a spinal cord injury, you deserve to have your rights defended, and to fight for the justice you deserve. 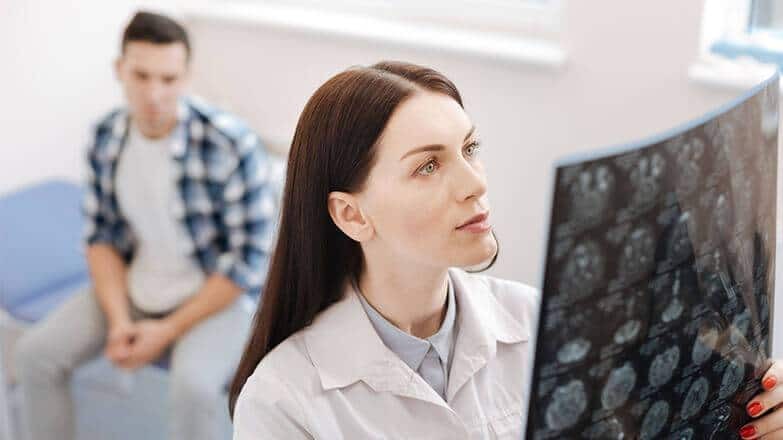 A TBI can have long-lasting effects that impact your ability to work, life at home, and relationships with family and friends. If you or a loved one suffered a traumatic brain injury due to another party's negligence, you deserve to be compensated for your losses. Being attacked by an animal is a traumatic, painful experience. If you or someone you know has suffered from dog bites, they may be eligible for compensation for their pain, suffering and mental anguish. 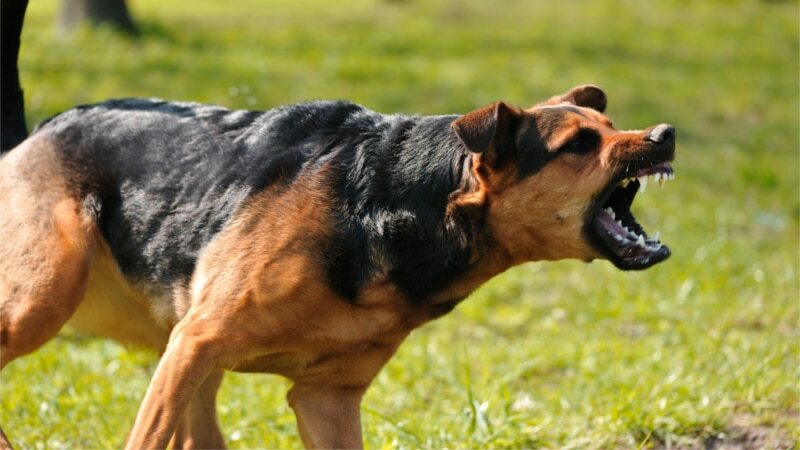 Learn how a dog bite lawyer can help you now.